All-in-one Solution – Unique support. 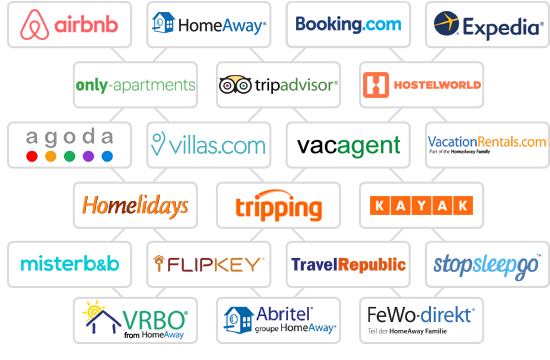 Interface with more than 20 International Vacation Rental Portals (Marketing Channels). Immediate upload, synchronisation of properties, online bookings calendars and reviews. Flexible management and synchronisation of reservations calendar. Specialised website of your vacation rental properties. Online bookings with the possibility of online payments. Unique promotion of properties and comprehensive information about the area. Responsive design for automated adaptation for mobile phones and tablets. All inquiries by guests for which confirmation or advance payment is expected in order to be confirmed. Integrated reservations management with adaptable use of calendar and reservations list. Monitor of advance payments and balances. 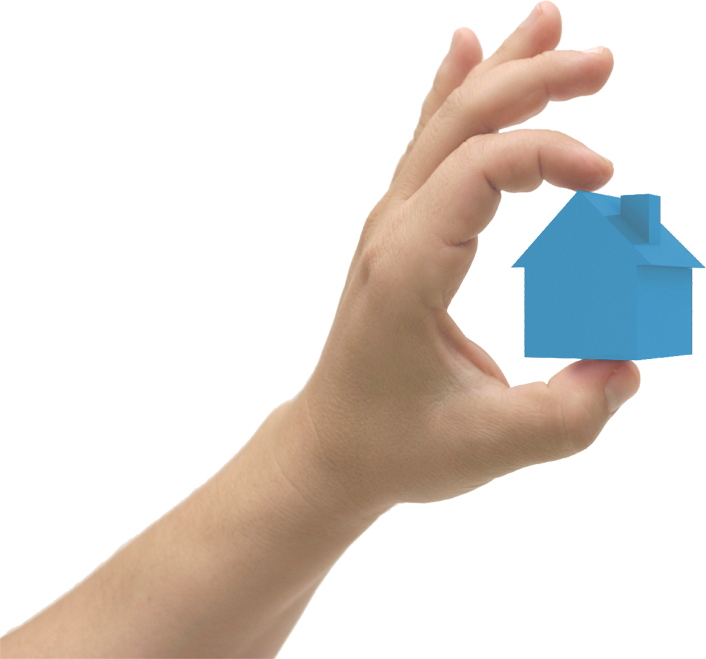 Full and detailed entry of properties and their location with a step-by-step process. Immediate control of reservations, advance payments and availability. Management of the list of guests with all tools for immediate communication. Follow-up from express of interest until their departure. Automatic and controlled communication with guests and owners on the basis of the status of inquiries, reservations and payments. All letters, forms and documents (receipts/ invoices) available throughout their accommodation. Numerous methods of payment. Monitoring of advance payments, instalments and balances. Issuance of all necessary documents. Flexible determination of rates. Variable rates according to the season and offers. Creation and management of provided services and their prices. Possibility of charge per day or per number of the provided service. Follow effectively the payment of commission on reservations which come from the associate marketing channels. Determine your methods of payment, the associate banks and credit cards and the management of the users’ accounts you wish. Consultancy, training for easy and quick learning and implementation. Direct support and help at every step. Register and create your account on Rentability-PMS. Get direct access and familiarise with it. Step-by-step instructions. Enter your properties with full description and numerous photos/ Videos/ Virtual tours. Set the pricelists and the methods of payment. Available more than 20 Marketing Channels (Vacation Rental Portals) to promote your properties and increase your occupancy. Accept reservations from various sources. Reservations from your website and the Marketing channels (online bookings), by telephone, E-mail etc. The evolution of technology in short-term rentals. 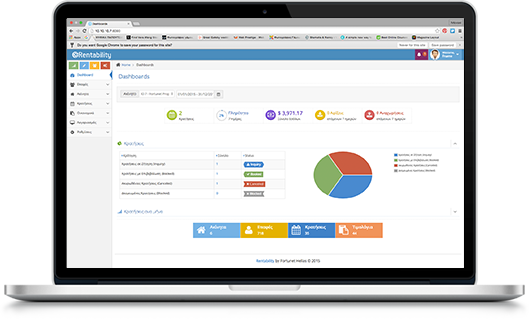 Integrated system for advertisement, reservation management, property management and issuance of all documents. Specialised software exclusively for property rental and reservations management in combination with your Company’s presence on the internet. Friendly navigation, full training and continuous support for the effectiveness of its use. Possibility to use from any device, from anywhere and at anytime. At anytime you may have available all information necessary and enter new reservations and data. Immediate response and contact with your guests. Increase your revenue thanks to the increase in the number of reservations and the occupancy of your property. Get connected with all basic international Vacation rental portals. Direct access to the international vacation rental market. Receipt and management of all reservations from one single spot. Follow-up and communication with the guests. Effective control of your transactions. Collected and due amounts per reservation and per guest. You get full control of your communication with your guests. Automation of communication during each stage and process for full control and credibility. 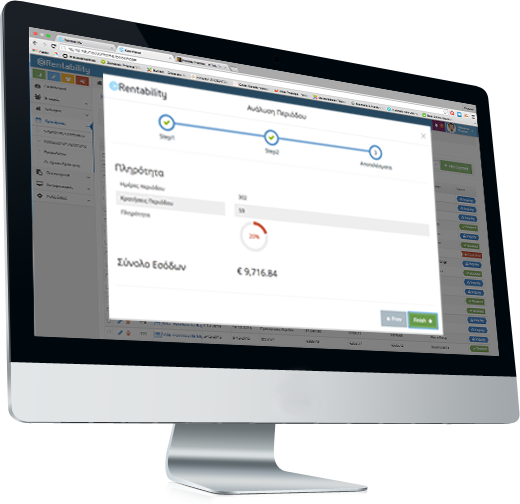 All necessary forms, letters and documents for full automation of your processes. Immediate calculation of occupancy and availability. Calculation of turnover at anytime. Tools for pricelists test. You will succeed it easily with unique support at anytime.